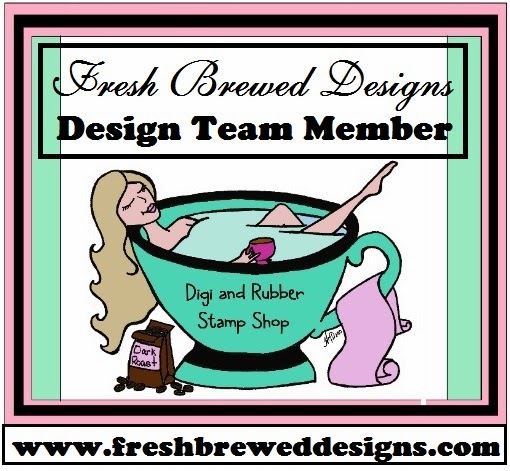 Ink and Lace with Sheryl Cauble: IT'S NATIONAL COFFEE DAY! Time for a SALE! 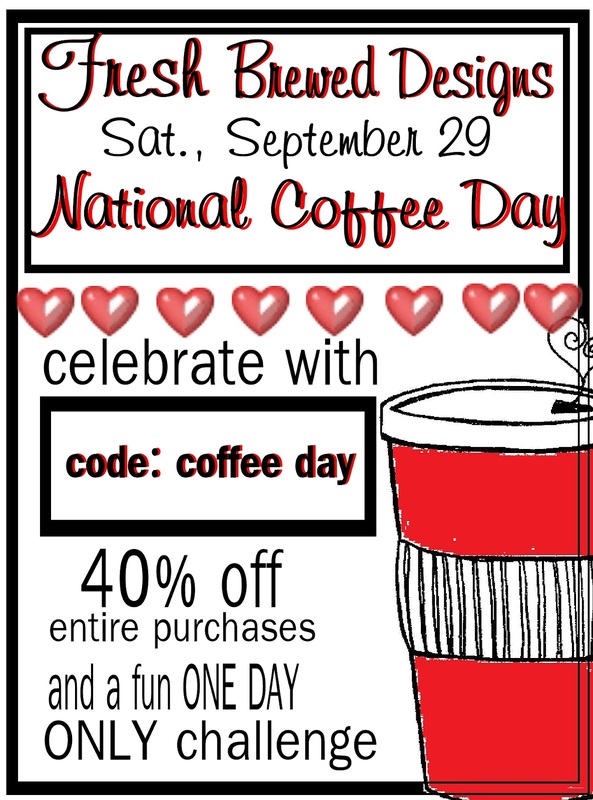 IT'S NATIONAL COFFEE DAY! Time for a SALE! with a sale you won't want to miss! I'm so sorry that the day is already half over! I hope that all of you are enjoying your weekend! 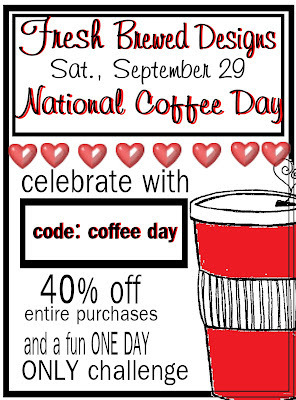 I hate I missed National Coffee Day! How did that happen? I need to get that on my calendar for next year so I don't miss it! LOL! I especially hate I missed the 40% the store!